Our local pizza joint has all types of pizza's-pepperoni, sausage, greek and the ultimate supreme. The supreme has every ingredient in the shop on it all mixed together. 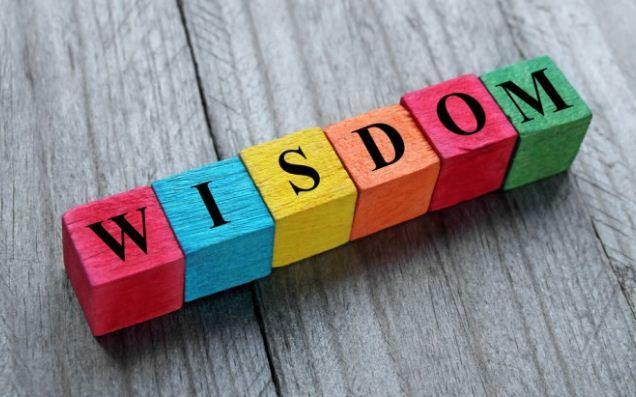 As I was reading a proverb the other day I came across the words: "wisdom is supreme". In Proverbs 4 we are instructed to lay ahold of God's Word, keep the commands and get wisdom and understanding. Don't forsake wisdom for wisdom is supreme. I immediately thought about that supreme pizza. What makes it different from all the rest is that it has everything. That's what separates wisdom from knowledge and understanding: wisdom has got every ingredient and it all blends together to make something delicious: a great life and a great pizza. Oh my! It's time for us to step up to another level. Understanding is good. Knowledge is power. But wisdom is supreme! Wisdom's got it all! Git ya some!